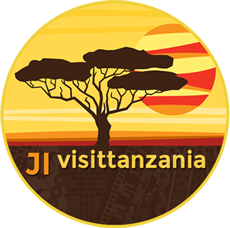 Have a question or comment for JI Tanzania? Please use the form below to contact us. We appreciate your feedback. Thank you!